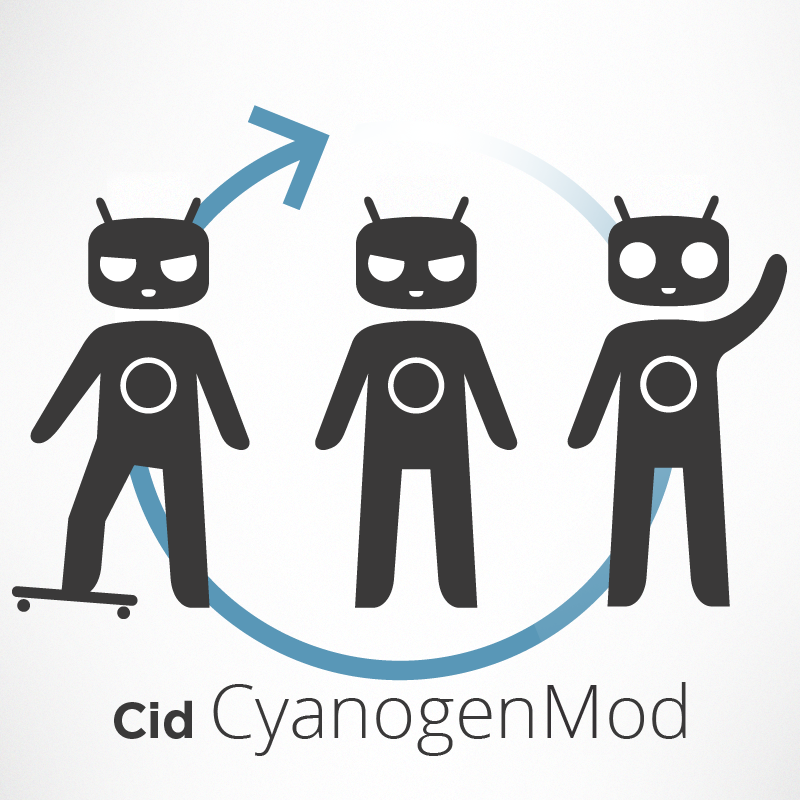 Cid, an acronym for CyanogenMod ID, is only a slight variation of the previous prototype, as it combines the look of both previously suggested mascots. The final design is more "adult-like" in height than the original design, and it has gained an all new facial expression. 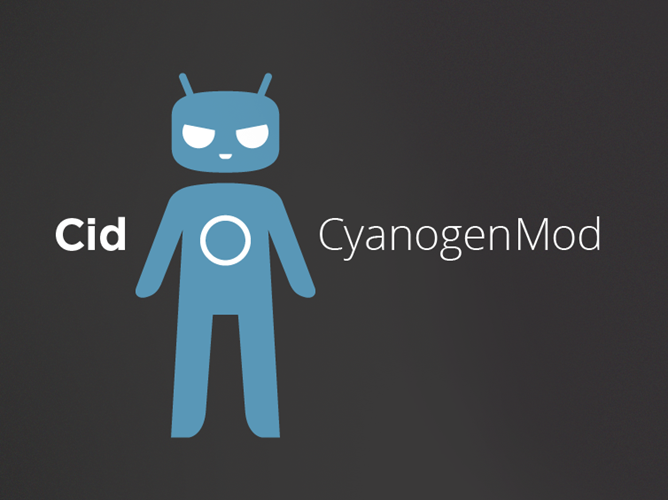 The addition of the antennae was a nice touch as well, as it pays tribute to the old, bugdroid-style logo. 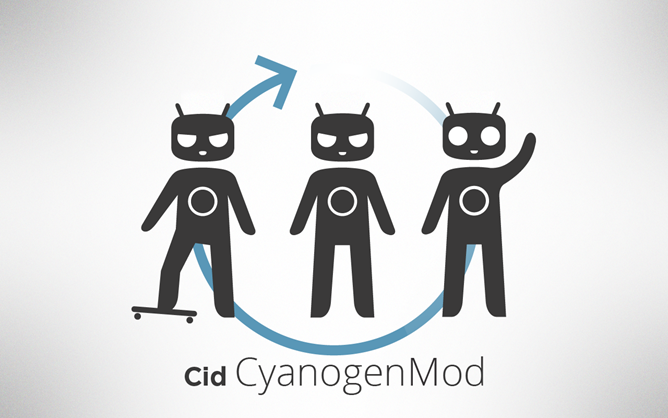 Now that you've seen the new face of CM, what do you think? Hit the poll and shout your opinion in the comments. What do you think of Cid?